One third of the football season is already behind us. Let’s see how Cracovia and Wisła have been performing so far. Seasons are passing by, yet each one is not that different for Cracovia. The last season was complicated, and the Pasy only managed to avoid relegation in the very last games. The target for this year is to avoid repeating another such season. But things are not going in that direction. The main change in the club has been Coach Jacek Zielinski’s dismissal, replaced by Michal Probierz. Cracovia managed a great deal given his impressive last three seasons at Jagiellonia Bialystok, getting close to even winning the league last year. Key players also left the club, such as the team captain Marcin Budzinski, who joined the Aussie side Melbourne City FC after five seasons at the club and close to 150 games. Followed by Jaroszynski (to Chievo Verona) and Jendrišek (to Xanthi, Greece), among others. And while new players also joined the club, the new squad needs time to settle and adapt to their new coach, and vice-versa. However, the Cracovia Pasy are now sitting at the bottom with only one win and one draw in 11 games and the weakest defense of the league. Despite brave performances, the show offered has been too poor at this stage: shaky defense, positioning mistakes, and wasted goal chances. The confidence drop and the pressure that go with it won’t help. They haven’t been able to win a single game at home since May. 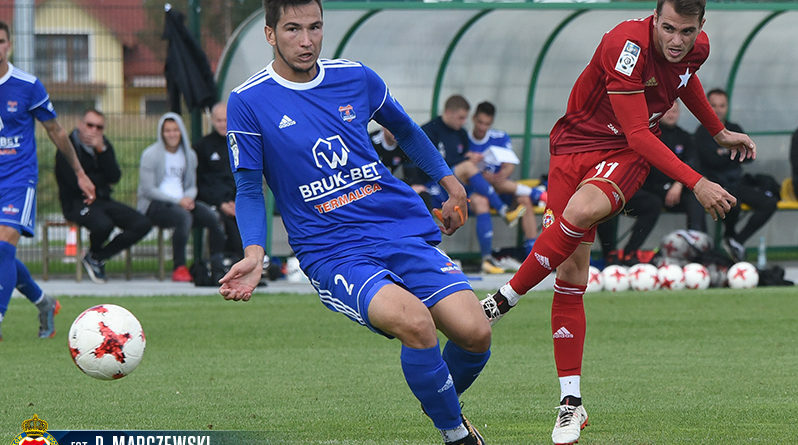 And their poor record also includes a defeat in the Krakow ‘Holy War’ Derby against Wisła back in August (2-1) in a game they dominated but yet lost in the additional time, which crowned Wisla ‘Team of the City’ until their next meeting. Eight months after joining the club, Coach Kiko Ramirez has demonstrated his qualities and put the club back on the serious contenders’ map. Signing someone with no experience of the high level football was surely a risk, but Coach Kiko has exceeded his targets. Great catch from Wisła. There is surely a lot of work left. However, Coach Kiko put stability on the team and brought fans back to the stadium. The spectacular and offensive play style developed is exciting to watch and has to do with its new Spanish accent, since the first team now counts seven Spanish players and one Portuguese. To reward the serious work, they’ve had their best season start in recent years (four wins out of five games), settling them as Ekstraklasa leaders for a while. And to crown the strong season start, they also won the Krakow Derby against their eternal rival Cracovia. However, the good dynamics already started to bug after five games, as they only managed one win in their following five. And while they remain unbeaten at home this season, they lost four of their five away games this season. A concerning away record, which breaks the balance if they seriously ambition to fight for the top spots. With 14 goals conceded, the defense is – again – their weak point. The club tried to solve this recurring issue by signing experienced players such as Velez, Gonzales, and Arsenic. However, it’s still not paying off. 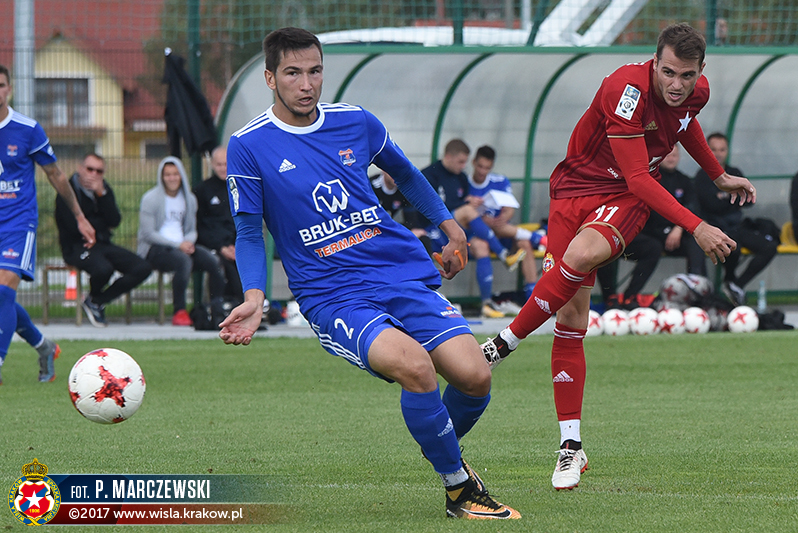 Wisła lost their key midfielder and international Krzysztof Maczynski to Legia, and have to deal now with Brozek, Boguski, and Ondrášek (together 21 goals last season) struggles to score. But they’ve signed Carlitos López from Spain, who is currently the team best scorer with eight goals. The man in form. ← Talk ‘N’ Roll Conference 2017: What’s a Geek?